After lotions can be very helpful for men who shave. After shaving, a lot of men complaint of getting itchy, burnt and sensitive skin. These minor problems can be very well tackled by the use of aftershave lotions. 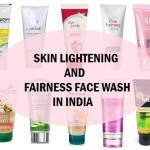 This why we find a lot for different lotions in Indian market that can help you get rid of the problems like these. These are alcohol and clerical free which are safe for sensitive skin. 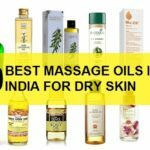 These are the best lotions that soothes the skin and makes the skin free of the burning. You can also expect to repair the skin with its cooling ingredients. 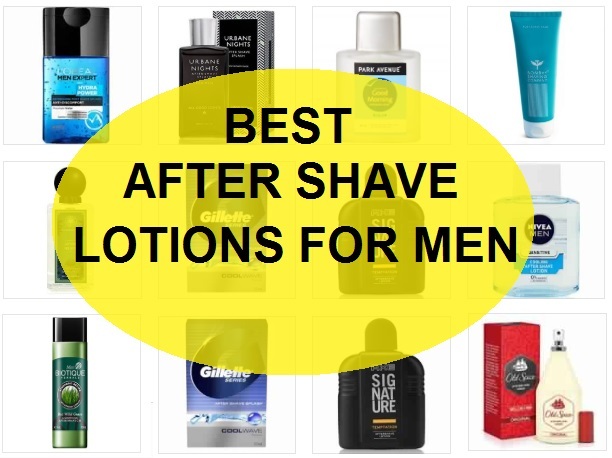 Here are the options of the best after shave lotions/ products that you can try to smell good. 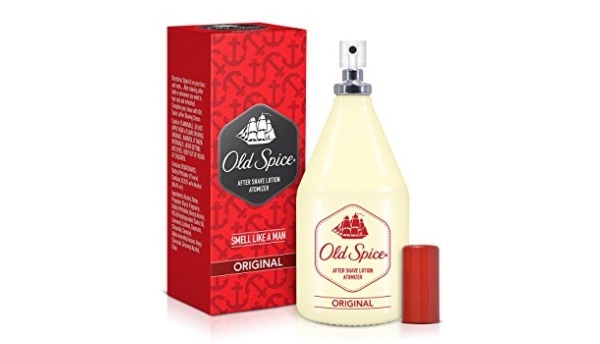 Old spice After Shave Lotion comes in an attractive packing and has multiple vitamins that moisturizes the skin deeply. It also prevents dryness and roughness of the skin. It treats rashes and itchiness caused by shaving. It has a spray bottle which makes it easier to apply the lotion. 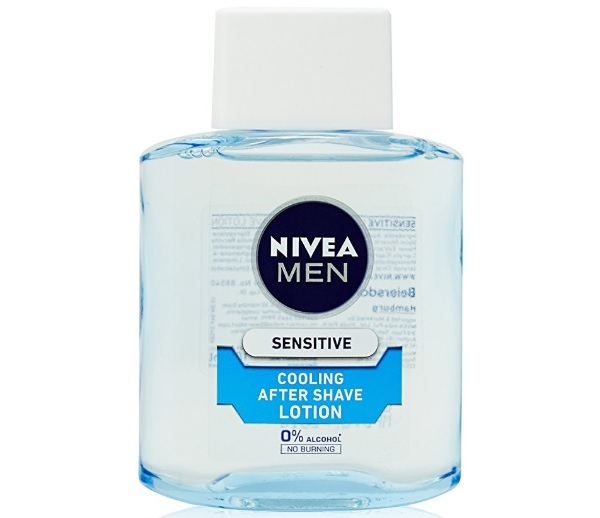 Nivea sensitive cooling after shave lotion has a unique formula which makes it very convenient to apply and has effective results. 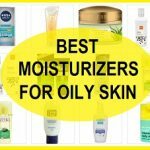 It makes the skin smooth and deeply moisturizes it. It calms down the irritation and diminishes burning and skin itching. 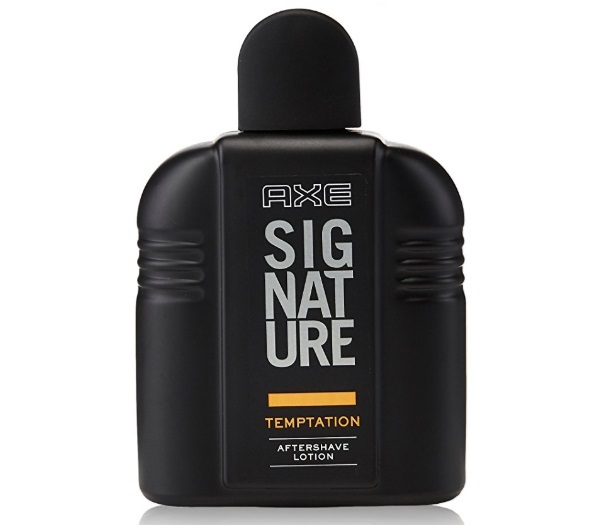 Axe is a famous brand that has variety of men fragrances and skin care collection. 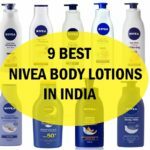 This after shaving lotion has unique properties which helps in making the skin smooth and supple. It deeply penetrates the skin and makes it glowing and ready for the entire day. This is an amazing after shaving lotion that gives quick results. It gives a crisp look and leaves the skin hydrated and shiny. The overall look of the face is groomed and you look fresher and younger. It is specially designed for hard skin that needs care. It is one of the best after shave lotion. Forest essentials have an amazing range of body care products which are made with 100% pure ingredients that ensures premium quality and high satisfaction. This after shave spray contains refreshing contents like orange peel, sandalwood and root extracts. It also makes skin radiant and pampered. 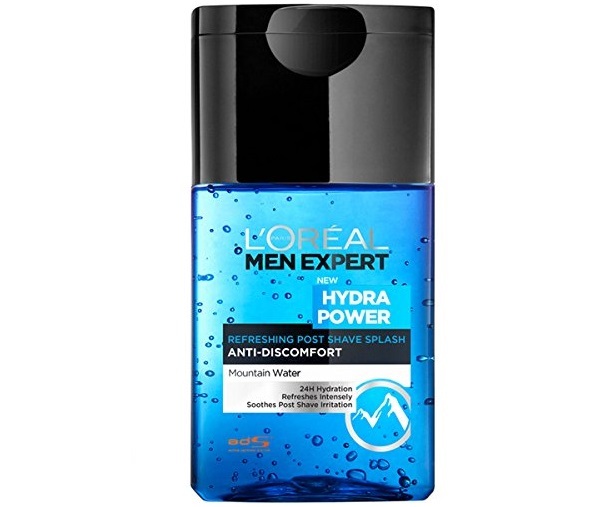 This after shaving gel is very effective on damaged skin. The gel formula is suitable for all skin types, but mainly oily skin. It enhances the natural look of the face. 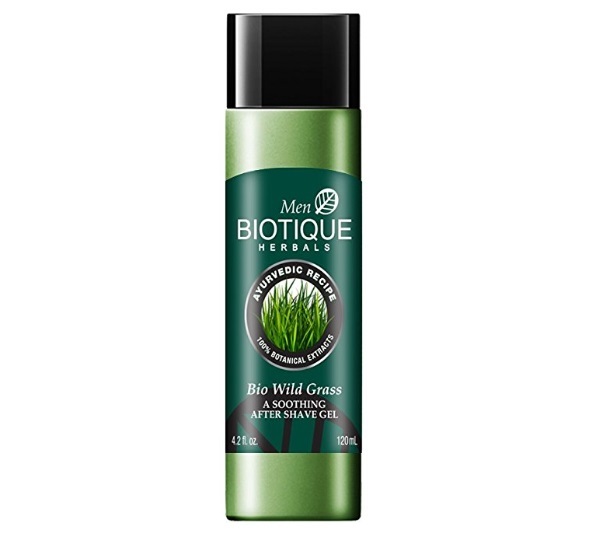 The bio wild grass makes skin infection free and nourished throughout the day. The amount is reasonable for almost every guy to bear and quality is superior. 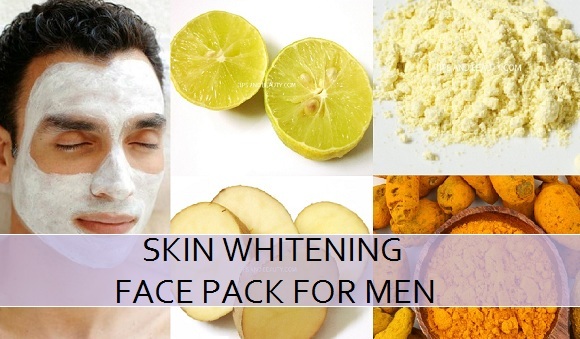 This is a popular men’s skin care brand that has a huge variety of impressive products. 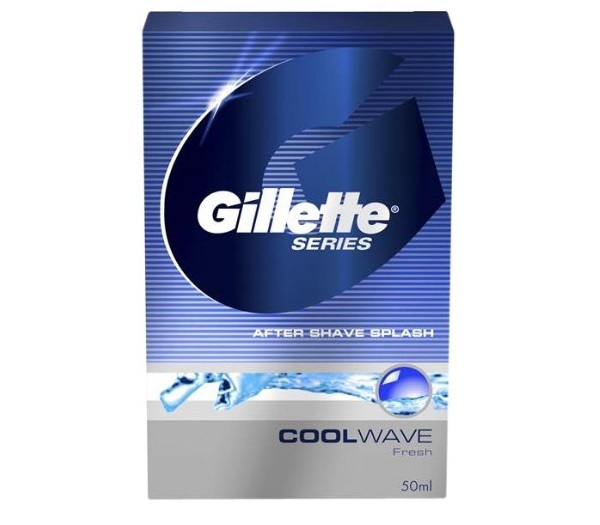 This after shave balm is very easy to apply and absorbs in just few seconds. The texture is not too thick and does not give any stickiness on the face. 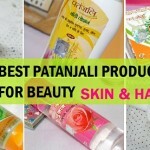 It is ideal for rough and dry skin that needs intensive care. 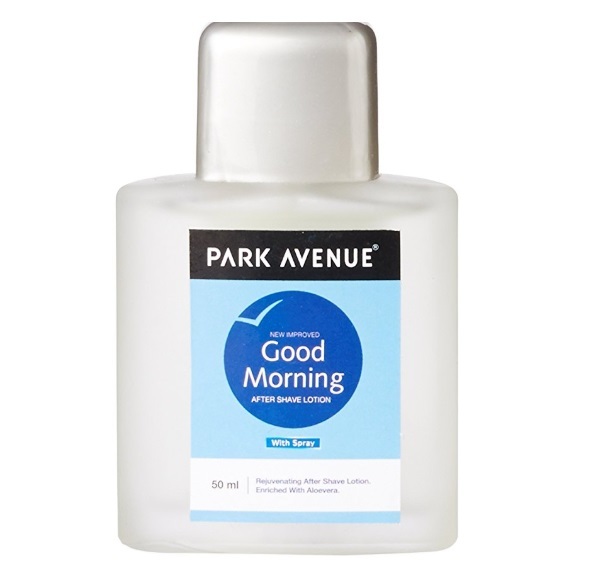 Park avenue after shave lotion is wonderful for men’s skin. It makes the face look fresh in the morning just after the application and the fragrance lasts really long. This after shave lotion gives a cooling sensation on the face and relaxes the facial muscles. Urbane night after shave splash has a really attractive packaging. It is an average after shave product that won’t disappoint you if bought for daily use. The after shave product is light in texture and do not cause irritation. L’Oreal Paris is a well known brand in the world of beauty and cosmetics. 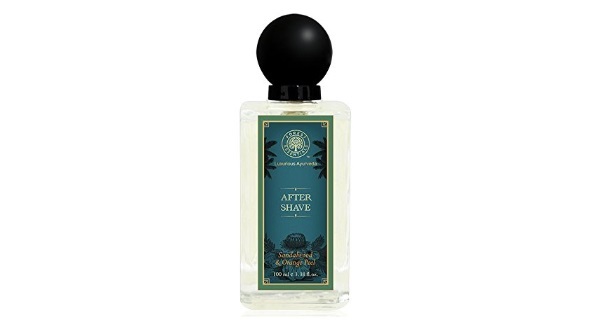 The after shave lotion gives 24 hour skin hydration and soothes irritation. 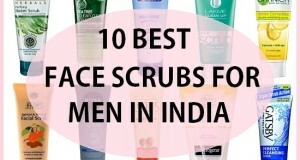 It is also helpful in treating cuts and burns caused during shaving. How to apply after shave lotions on the face? Once you have shaved then go ahead and wash the face. Then when your face is clean and free of the trimmed hair and shaving cream, pat it dry with a clean face towel. Then take few drops of the after shave on to your palm and then pat on the cheeks, chin and over the upper lip area. There are really awesome benefits for aftershave. They can help soothe the freshly shaved skin. After shave lotions and balms can also repair the minor cuts and injuries. They also prevent the skin irritation, burning and itching. 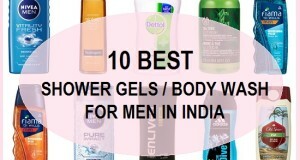 This is the list of the top 10 best after shave lotions for men available in India. Have you used any of these lotions? 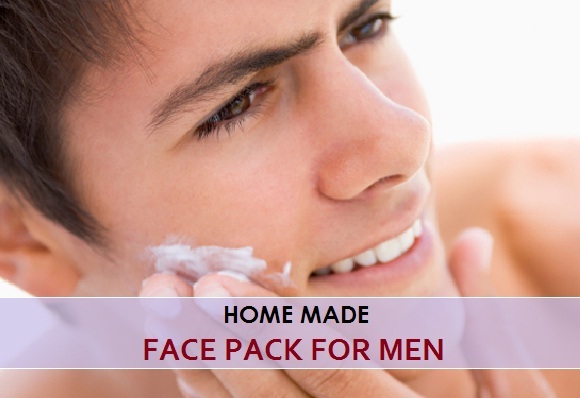 By the way, Just like after shaves, use of face creams and moisturizer is also a must have for today’s men. 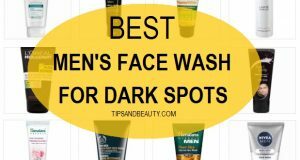 Do check out the best face creams for men in India or check the best fairness cream for men’s oily face. Till then good bye and don’t forget to subscribe to out YouTube channel and Facebook Page.